"The Cup is coming back to Aughawillan" is how the club announced their big win on their Facebook today! The Willies are celebrating their third Senior Title win in five years and the celebrations will be big tonight, tomorrow and maybe for the week! 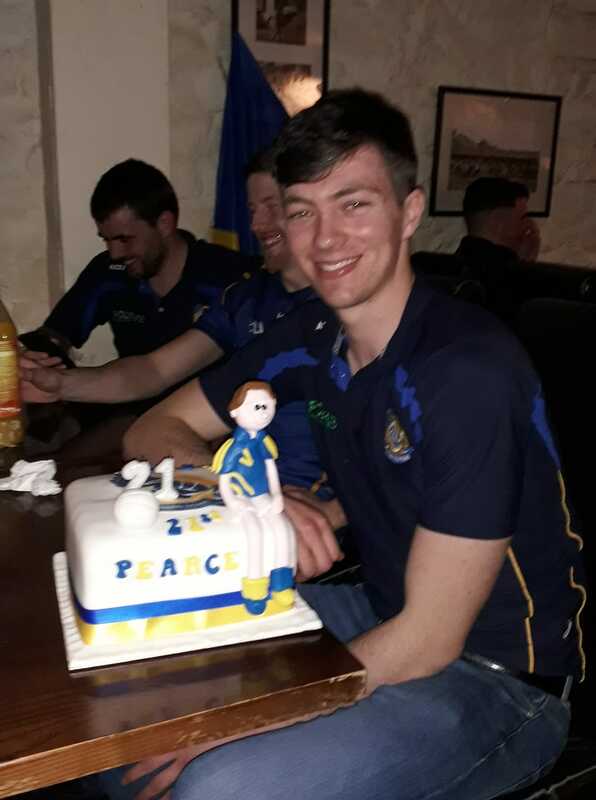 Also imagine celebrating your 21st birthday after winning the County Title - well Aughawillan's Pearse Dolan is doing that tonight! 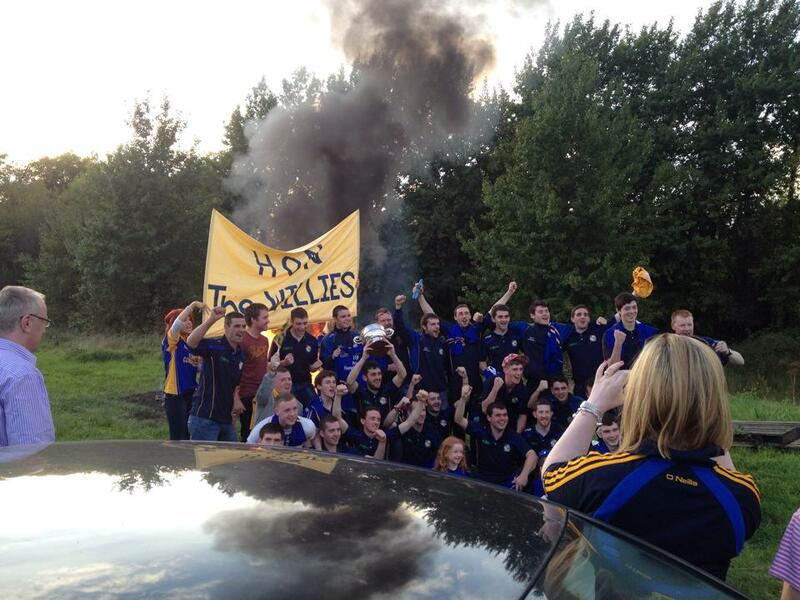 More pictures and analysis in Wednesday's Leitrim Observer out on Wednesday! Also read: Aughawillan do it again!